Ian Garrick-Bethell, Viranga Perera, Francis Nimmo & Maria T. Zuber. 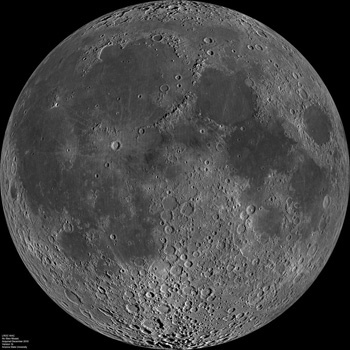 The tidal?rotational shape of the Moon and evidence for polar wander. Wielicki M, Harrison M & Stockli D. Popigai Impact and the Eocene/Oligocene Boundary Mass Extinction. 論文 "A photon-photon collider in a vacuum hohlraum"